Much to my surprise today when i was setting up a CRM Online trial for my testing purposes, i was excited to see that my CRM was the new CRM 2013. Now it is more evident that the update will follow for the rest of the regions in the coming days. I appreciate Microsoft’s commitment in making it available to the general public. Partners & Customers are invited to sign the licence agreement before getting access to the download files for CRM 2013. 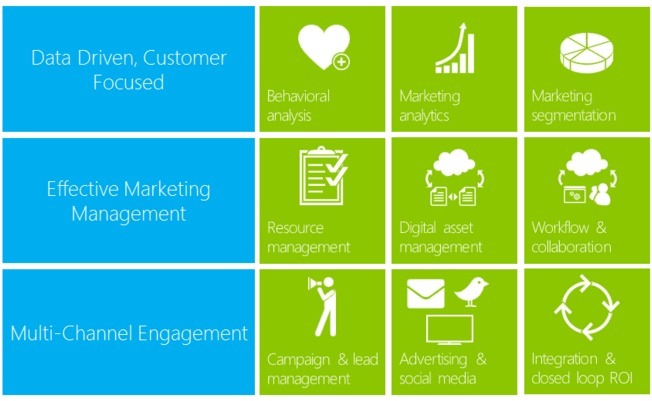 Hoping that this will bring us a great experience with CRM 2013 before its fully official release. For those who may have missed the Microsoft Dynamics CRM Training Blitz Day on CRM 2013 Orion, Microsoft has made available the presentation slides for both technical and non-technical users for our anytime reference and review. This should really come-in handy for us to start our preparations for CRM 2013. Lots of new features and changes to the existing process. Please Note: Partner source login credentials needs to be supplied to access the same. Maybe i was a little late to notice the release of CRM 2013 beta bits which was made public on 28th of July 2013 on the Microsoft Connect Site. Refreshed on 20th August 2013. Couldn’t wait to try it ! While there is a lot of excitement/concerns going around in Dynamics CRM space about the new release of CRM 2013, code named “Orion”. Individuals and companies like us have a need to get updated with the latest information on the pricing and licencing options in order for us to self-plan and start advising our customer group. Very Important Note: The pricing is subject to change and may get refreshed when we come closer to the product launch. But for now, this is what have been planned. Professional: $984 per user/ $787 per device – For the core CRM users who need the full capabilities of Microsoft Dynamics CRM including sales force automation, marketing and customer care. Basic: $342 per user/ $236 per device – For sales, service and marketing users who need to manage accounts, contacts, leads, cases and access custom applications as well for business analysts who require reporting capabilities. Essential: $79 per user or device – For light weight users who need to access custom applications. Planned for both Online & On Premise customers with no additional charges. The information presented above may not give you the in-depth details about the pros and cons about each licensing type, but can give you a heads-up! 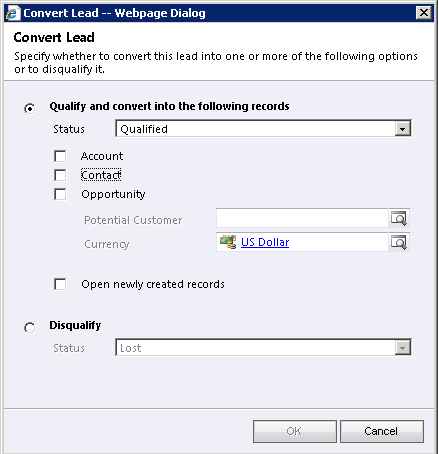 One of the things i recently noticed in the “Polaris” release of Dynamics CRM 2011 is the change that was made to the “Qualify Lead” process. But it does not pop up the above modal dialog after the “Polaris” update and instead, it just creates new Account/Contact and Opportunity records (without an option to choose & based on the data available in the lead). And this is quite unacceptable when you need to associate that lead to an existing Account/Contact record and create the Opportunity. I see this as a major limitation (hopefully only until “CRM 2013 Orion” release). The primary reason for this could be the inclusion of the new flow UI forms. 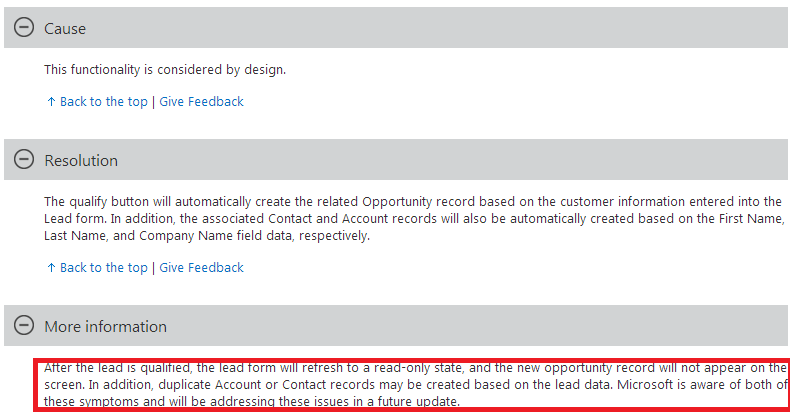 So while the Dynamics CRM product team addresses this known issue, do we need to live with this? There is a Work around and here it is from the Zero2Ten blog very neatly written by Guz Gonzalez. I will make sure to bring some more interesting topics in my next post.